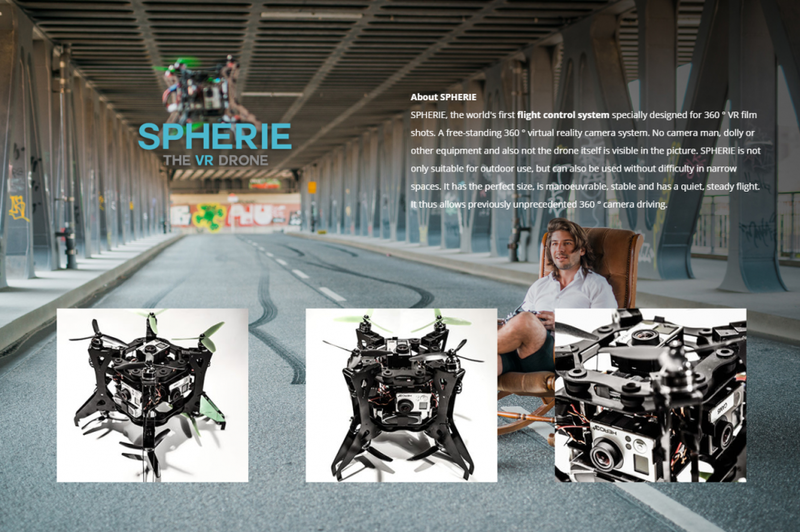 Spherie is a drone with a built-in 360 camera rig, enabling it to capture high resolution 360 video without the drone in the shot. 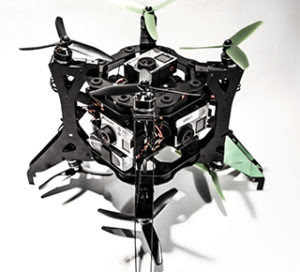 If you imagine a 6-camera GoPro rig with propellers, you’d be looking at the Spherie, a German-made drone designed specifically for aerial 360 videos. 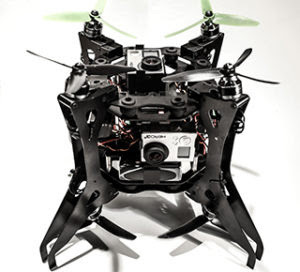 Its unique design enables it to capture fully spherical 4k video without the drone in the shot, saving a lot of time in postprocessing that would otherwise be required to remove the drone from the shot. Here is Spherie’s official website.